Bear & Company, 9781591433262, 192pp. Elena Mannes is an award-winning independent documentary director/writer/producer whose honors include six Emmy Awards, a George Foster Peabody Award, two Directors Guild of America Awards, and nine Cine Golden Eagles. She has written, directed, and produced series and documentaries for CBS, PBS, ABC, and the Discovery Channel, including The Amazing Animal Mind and the PBS primetime special The Music Instinct, which led to the writing of her book, The Power of Music. She lives in New York City. "What makes Soul Dog more than just another glimpse into this world is the manner in which Mannes takes nothing at face value. 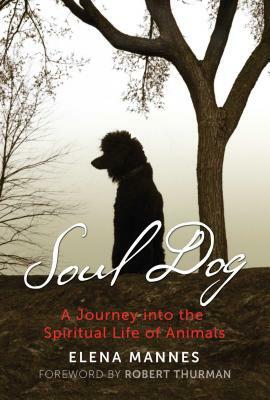 Bringing the author out of the isolation she experienced following the accident, Brio connected her not only to previously unknown aspects of animals, but to her own unacknowledged spiritual nature."